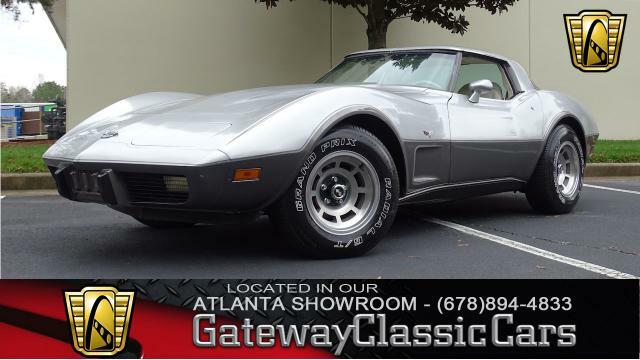 Click any image of this 1978 Chevrolet Corvette to engage HD Image Gallery. 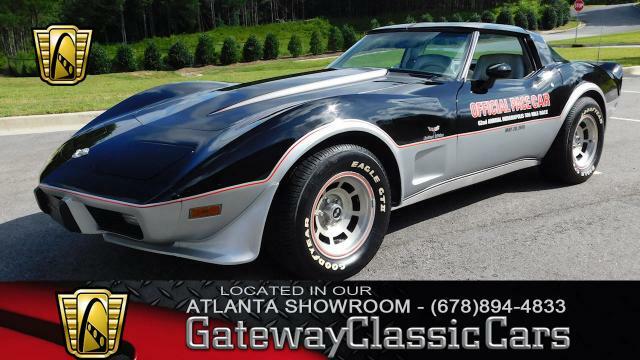 Now available for sale in our Milwaukee showroom is this beautiful 1978 Chevrolet Corvette Limited Edition Indy 500 Pace Car Replica. Chevrolet marked the Corvette s pacing of the 1978 Indianapolis 500 by building the public 6,200 Limited Edition Indy Pace Car Replicas, featuring special paint and unique decals, replicating the Pace Car color scheme, as well as the 220-hp L82 V-8 and full leather interior as standard equipment. The 350CI small block engine paired to a 3-speed automatic transmission is numbers matching. 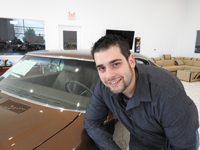 This Vette has less than less than 6100 actual miles! 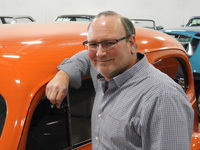 It includes all of the bells and whistles of the day, including power brakes and power steering, cruise control, power windows, tilt steering wheel, wide tires with raised white lettering, and mirrored glass T-top, and AM/FM radio with 8-track cassette. Overall the car is, as would be expected, well preserved; the interior is in excellent condition including the steering wheel, which is still in the factory plastic. 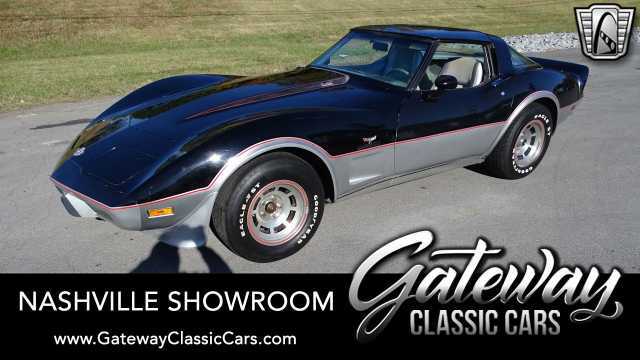 This 1978 Chevy Corvette Indy 500 Pace Car Replica is for sale in our Milwaukee Showroom and can be seen at www.GatewayClassicCars.com; call (262) 891-4253 or email us at milwaukee@gatewayclassiccars.com for additional information. 1955 Chevrolet Bel Air "Gasser"